Your Massage Career Training Center offers Financial Aid. IMTC offers a number of options to assist students in pursuit of a career with quality education. For most students the cost of education is going to be the one thing that will stop them from pursuing their goals. Here at Integrated Massage Therapy College we provide an excellent value by being one of the most affordable massage colleges. We offer a variety of financing options. 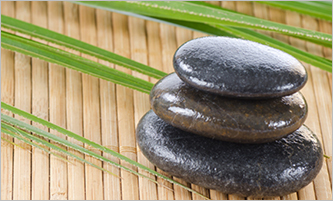 Our Admissions team at Integrated Massage Therapy College can provide you more detailed information for your situation.